See page 45 of the September Amateur Radio magazine for a great review of the club Power Pole kit. 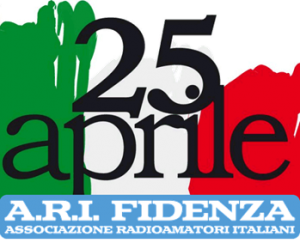 The St George Amateur Radio Society annual 80 metre contest will be held this Saturday evening, 30th July 2016 from 6 PM to Midnight local time. This is a friendly contest for all licence holders, using phone (voice) CW or digital, in six blocks of one hour each. Power levels and emission modes as per your individual licence class. Points allocated on distance basis. Additional points available for contacts by and with foundation licence holders. Seven different awards available for those who submit a contest log. No multi or assisted operators permitted. Contestants can operate from home, portable or mobile. Logs can be either electronic ADIF or paper. While this contest is not in the list, VK CL can be used in the personal log mode. Just released by Peter VK3TE is the latest DMR information for VK. 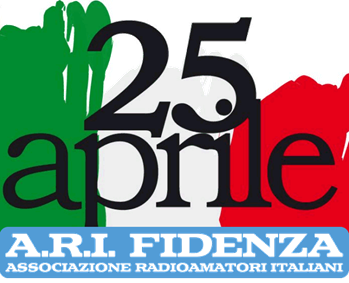 www.arifidenza.it and IQ4FE at www.qrz.com . Don’t forget the next CW School is on this Saturday (7th February) at 11am. Now that ACMA have changed their licensing procedure, how do you prove you are licensed? ACMA no longer send out a printed copy of your licence, only an invoice for the licence fee. clicking on the PDF symbol will allow you to download and the print a copy of your licence. ACMA have advised that the printed copy downloaded in this manner is a Legal Instrument showing the status of your licence just as if they had sent you a printed copy of your licence.